Pierre Kwenders, MainArtist - Fly Guy Dai, FeaturedArtist - Moonshine Publishing, MusicPublisher Copyright : (C) 2017 Pierre Kwenders. Under exclusive licence to Bonsound. (P) 2017 Pierre Kwenders. Under exclusive licence to Bonsound. Pierre Kwenders, MainArtist - Moonshine Publishing, MusicPublisher Copyright : (C) 2017 Pierre Kwenders. Under exclusive licence to Bonsound. (P) 2017 Pierre Kwenders. Under exclusive licence to Bonsound. Kae Sun, FeaturedArtist - Pierre Kwenders, MainArtist - Tanyaradzwa, FeaturedArtist - Moonshine Publishing, MusicPublisher Copyright : (C) 2017 Pierre Kwenders. Under exclusive licence to Bonsound. (P) 2017 Pierre Kwenders. Under exclusive licence to Bonsound. Pierre Kwenders, MainArtist - SassyBlack, FeaturedArtist - Moonshine Publishing, MusicPublisher - Ish aka Palaceer Lazaro, FeaturedArtist Copyright : (C) 2017 Pierre Kwenders. Under exclusive licence to Bonsound. (P) 2017 Pierre Kwenders. Under exclusive licence to Bonsound. Pierre Kwenders, MainArtist - Tanyaradzwa, FeaturedArtist - Moonshine Publishing, MusicPublisher Copyright : (C) 2017 Pierre Kwenders. Under exclusive licence to Bonsound. (P) 2017 Pierre Kwenders. Under exclusive licence to Bonsound. © (C) 2017 Pierre Kwenders. Under exclusive licence to Bonsound. (P) 2017 Pierre Kwenders. 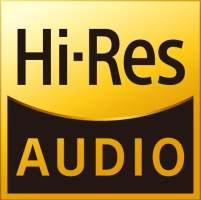 Under exclusive licence to Bonsound. 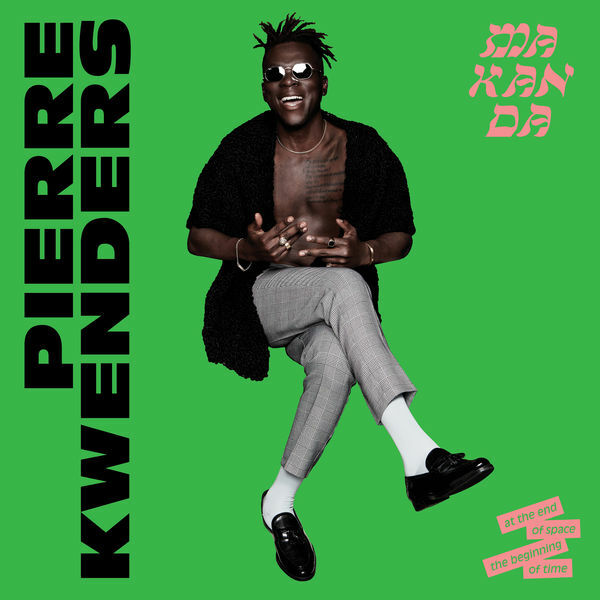 Pierre Kwenders - panafrikanisches Qobuzissime! Kongolesische Rumba, Pop und Elektro...der Kanadier wagt alles und erhält von uns für sein Album "Makanda At The End Of Space, The Beginning Of Time" ein Qobuzissime!